At Huawei, we maintain our CEM leadership by investing heavily in research into our SmartCare® CEM solutions; concentrating on the latest technological breakthroughs to drive customer experience forward. 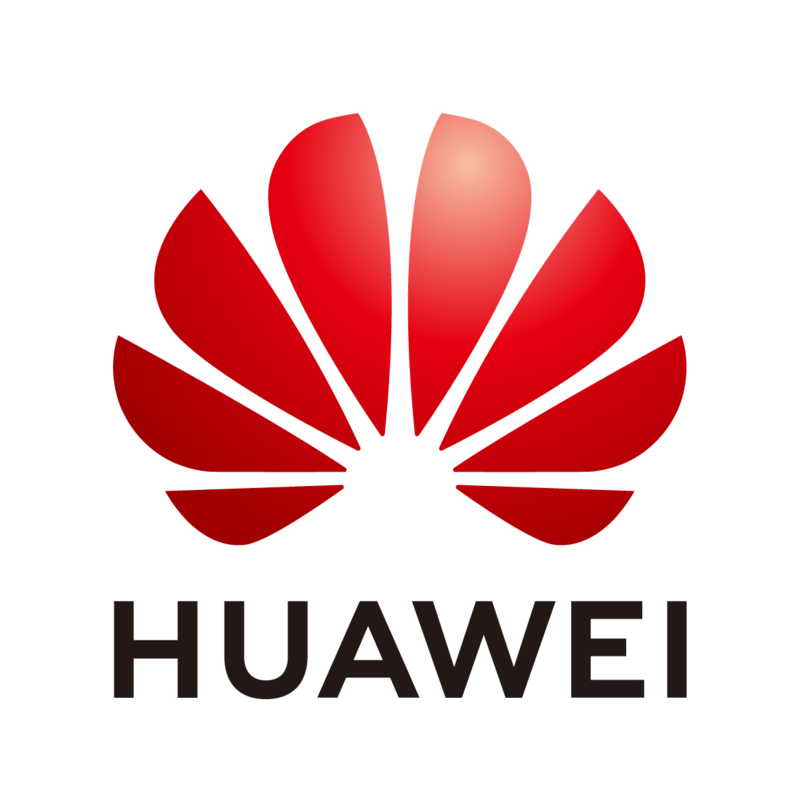 Huawei, however, understands that it takes more than just technology to drive change but it is also about changing the mindset of our clients’ people and that to deliver true value, you need to take an action on this insights you gain. By understanding our clients’ customer’s needs will enable them, within this complicated digital world, to become customer centric. Huawei's end-to-end portfolio of products, solutions and services are both competitive and secure. Through open collaboration with our ecosystem partners, we are able to create lasting value for our clients, working to empower their people, enrich their users home life experience, and inspire innovation within the organization.